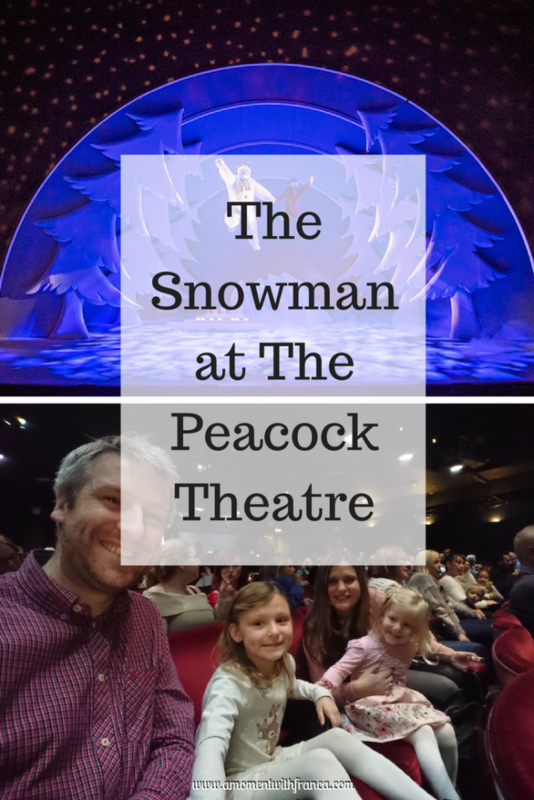 We were invited to the press performance of The Snowman at the Peacock Theatre in Central London. 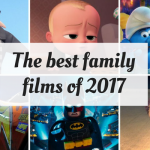 My girls love this short film. It is a classic we watch with the girls at home every Christmas. I’ve actually lost count of how many Bella has seen it now as she likes to watch it several times each year, LOL! Of course, Sienna is following in her footsteps and watches it with her. Bless her! 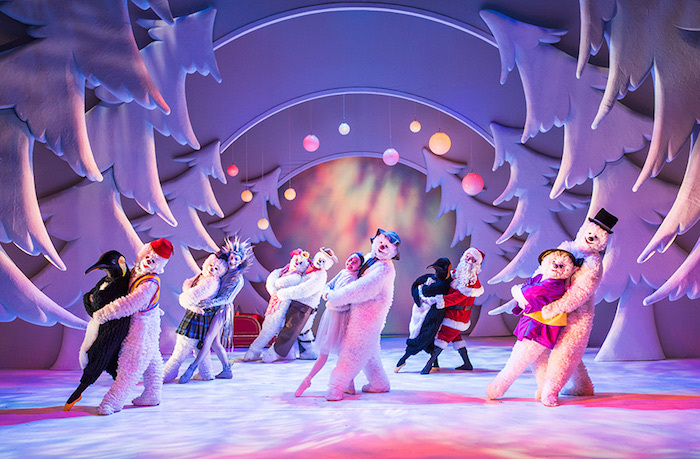 The Snowman is celebrating 20 years in London’s West End this winter! I can’t believe it has been on for that long! We hadn’t seen the show before so we were all very excited about watching it for the first time. Bella was confused as to what we were going to watch! 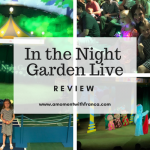 I think she thought that we were going to be watching the film again so didn’t realise until we got there that we would be watching a life action play with real people and a real snowman too, LOL! The journey to The Peacock Theatre was straightforward. We haven’t visited this theatre before. It is very close to Holborn tube station. The first show was at 11 am on a Saturday morning. I thought it was the perfect time to go out and do something with the girls. 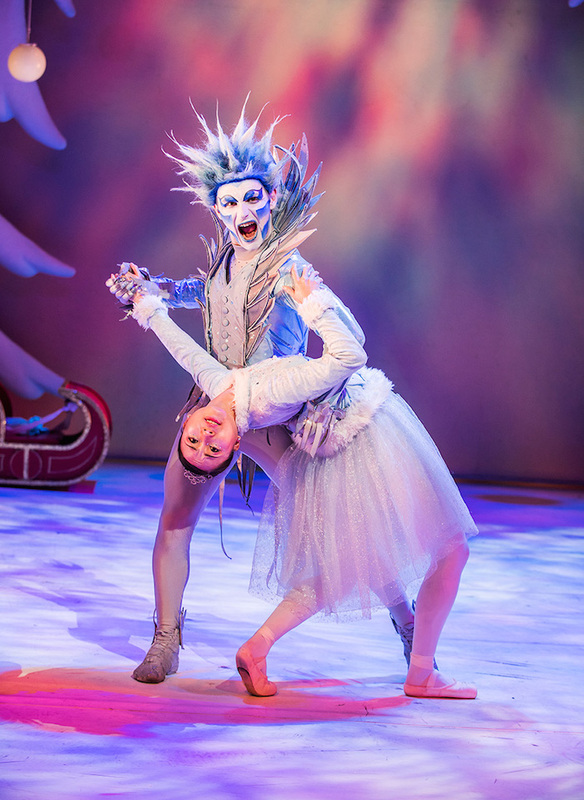 The enchanting show tells the story of a young boy’s adventures when his snowman comes miraculously to life on Christmas Eve with a magical mix of exquisite dancing and live music. 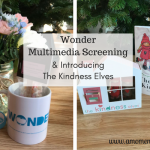 Friendship is kindled as the two embark on a starry-skied adventure to the North Pole, where they meet dancing penguins, magical reindeer, a beautiful snow Princess, her wicked beau Jack Frost and of course, Father Christmas himself. The stage was beautifully decorated! 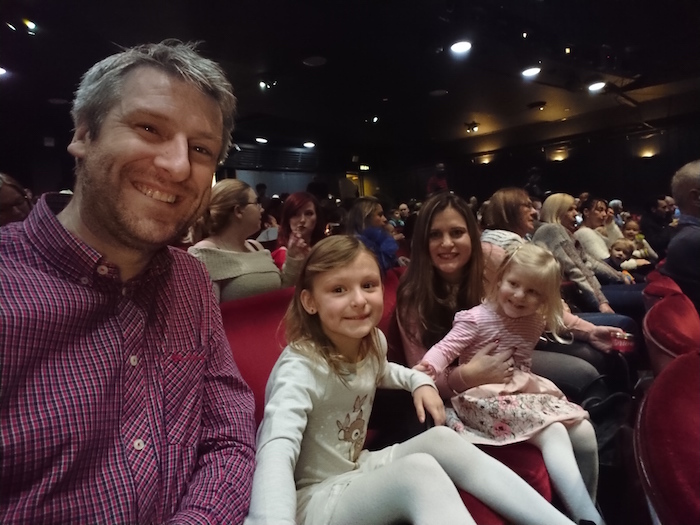 My girls were amazed when the show started because having watched the film so many times they had an idea of what to expect! It actually made it easier for them to follow the story. All the characters were fantastic! 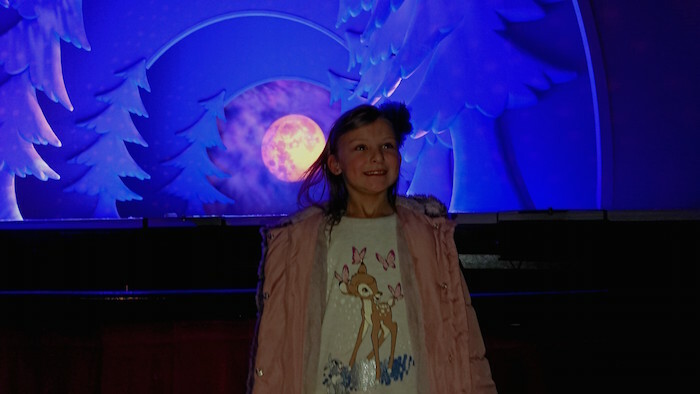 The snowman, of course, was my girls favourite as well as the Princess and Father Christmas! I personally loved the animals. I thought the costumes were amazing! Very detailed and you were able to recognise each animal pretty well! It is based on the book by Raymond Briggs and the film directed by Dianne Jackson and produced by John Coates. 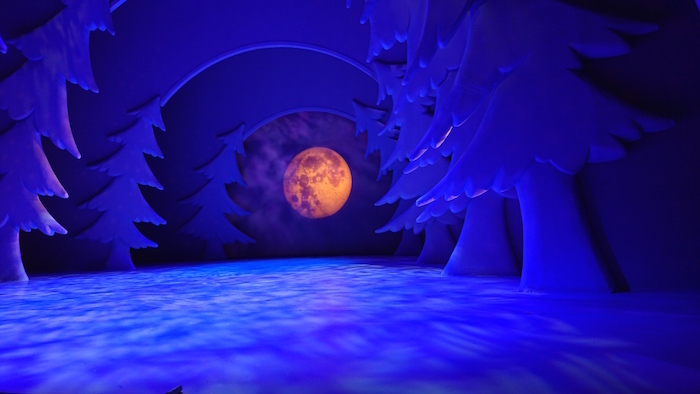 The Snowman is a much-loved festive tradition of storytelling, spectacle and magic. It is a Christmas treat for all the family and a perfect introduction to dance for the very young. One of the most anticipated parts of the show was the song, “Walking in the Air” where the boy and the snowman fly in the sky. My girls were so excited about this! It was very impressive to watch. The show lasts 1 hr and 40 minutes with a 20 minutes interval. This is perfect timing for little ones. 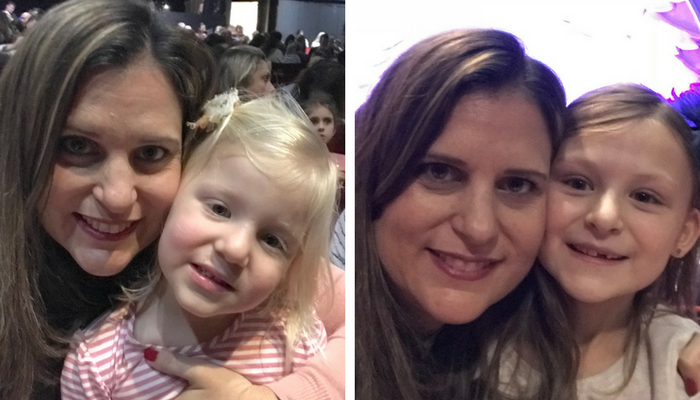 Both my girls were happy throughout the whole show and didn’t get bored at all. 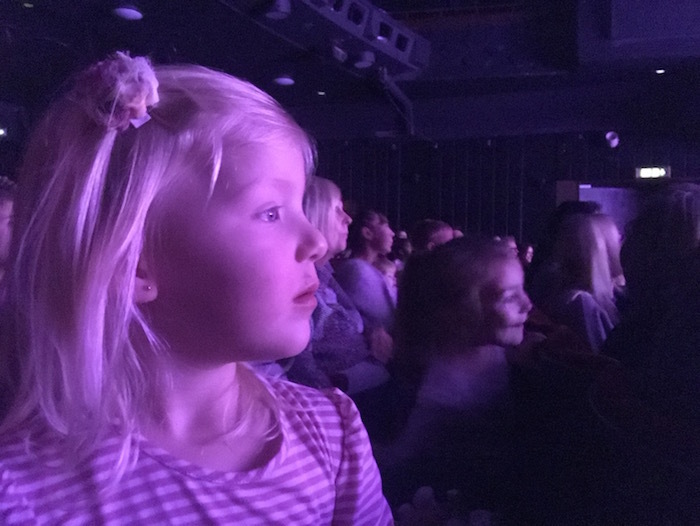 This was so important to me because Sienna is still little and sometimes she can get distracted but she was very entertained for the duration of the show. This show is really good and well done, with so much attention to detail. I can now understand how this show has had continued success and appeal to new generations of audiences for so many years! It is amazing! 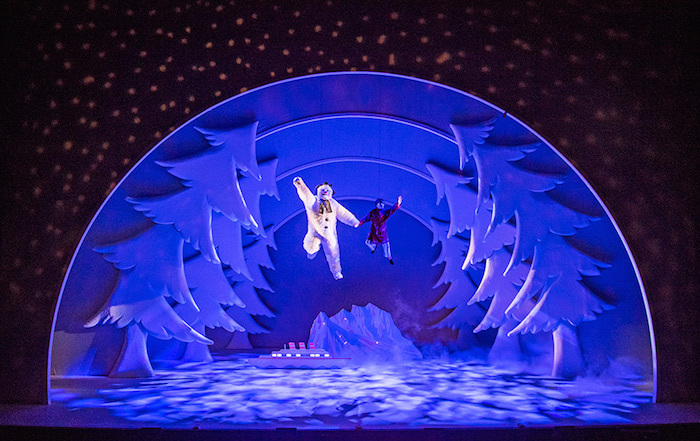 The Snowman has definitely become a firm Christmas favourite with London audiences. 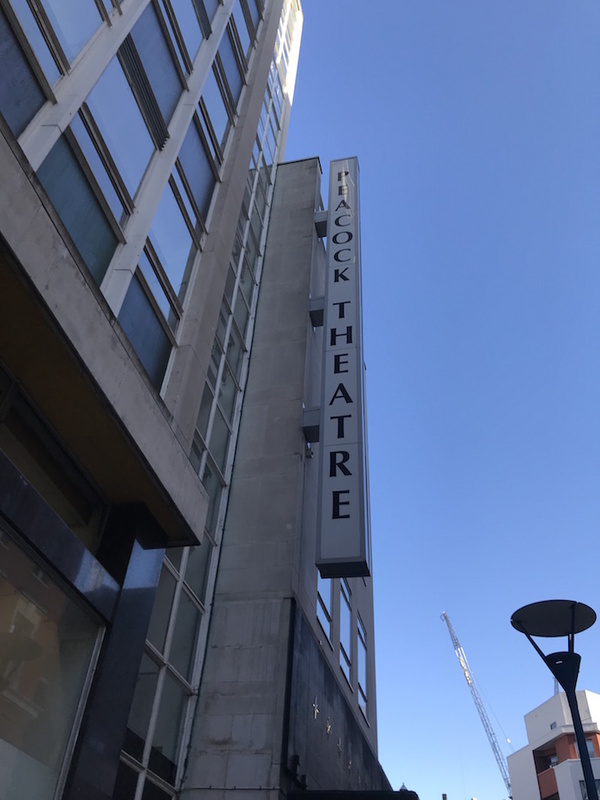 Theatre Royal, Brighton (24-28 January). 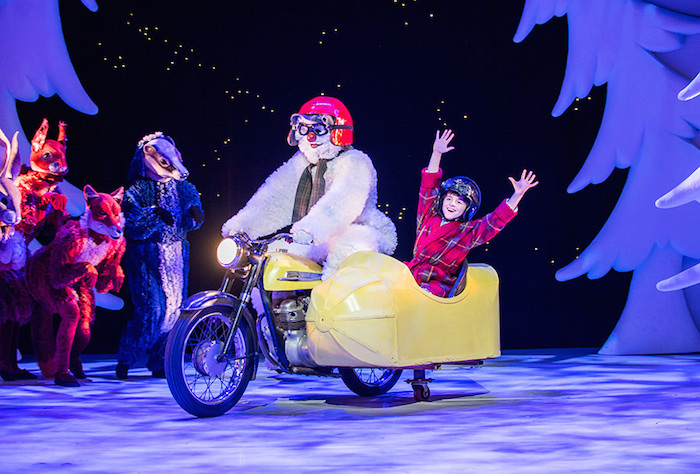 The Snowman is suitable for all ages and you can watch the show in London until Sunday 31 December 2017 but you can still catch it after that in Southampton, Milton Keynes or Brighton. 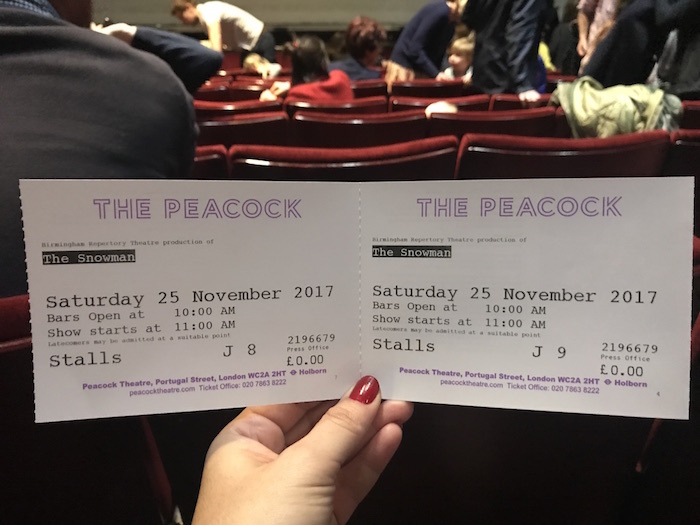 The performances at the Peacock Theatre are at 11 am, 2.30pm & 7pm and the tickets cost £15 – £36. A family ticket costs £115 (four tickets including at least one child). We really enjoyed this show. It is definitely magical and perfect to see in the countdown to Christmas. We highly recommend it! 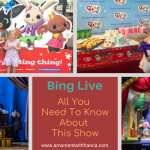 You can find more information about the show HERE. Do you like the film The Snowman? Have you watched this show? 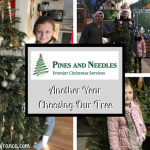 If so, what did you like the most? 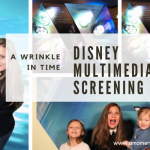 *Disclosure: We were invited to attend the press performance for the purpose of this blog post. However, all thoughts and opinions are my own. Ah we love The Snowman and The Snowman and his dog. It was one of my favs when I was little and George now loves it too. Not seen it but it looks fun!